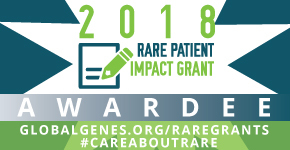 January 2018: The Usher Syndrome Coalition is pleased to announce that we have been awarded a 2018 RARE Patient Impact Grant through Global Genes. 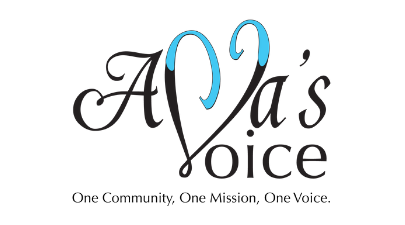 Using this grant, the Usher Syndrome Coalition will provide translations in American Sign Language (ASL) for its educational series “USH Talks.” All USH Talks are currently presented in spoken language with captions, The addition of ASL will ensure full access to this information for individuals with Usher syndrome and others for whom ASL is their preferred language. Thank You Global Genes for supporting our community! The RARE Patient Impact Grant Program is an exclusive opportunity for rare patient support groups and RARE Foundation Alliance partner organizations. Global Genes seeks to fund projects that will make a tangible difference in the lives of rare patients and caregivers in the United States. 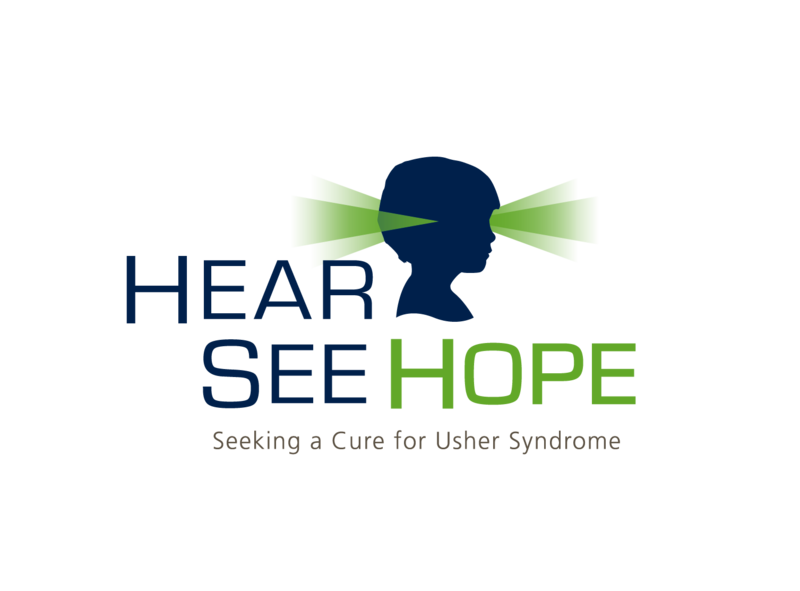 March 23, 2017: Splash Magazines' Andrew DeCanniere interviews Mark Dunning, Chair of the Coalition, about the upcoming USH Connections Conference, the state of Usher syndrome research and the Usher Syndrome Coalition community. 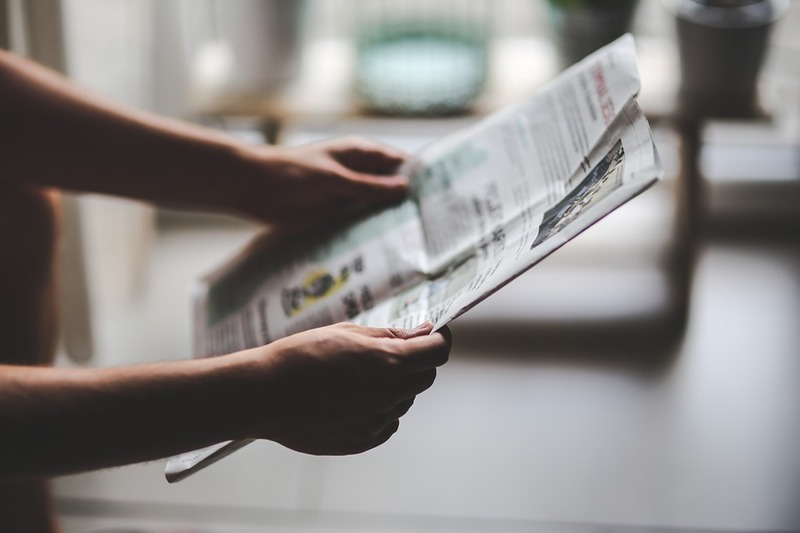 May 24, 2016: The Usher Syndrome Coalition was one of the grant recipients selected from a pool of 137 applicants requesting over $1.4 million in total. Global Genes is committed to meeting the collective need of the 350 million patients and hundreds of advocacy groups fighting for treatments and cures for over 7,000 rare diseases. November 29, 2015: Daily Mail UK story on sisters India and Samira Cox and how Usher Syndrome has impacted their lives. September 22, 2015: Splash Magazine interviews USH Chairman Mark Dunning. September 22, 2015: The Sun Star covers Brian Switzer and the Usher community's participation in the Equinox Marathon. 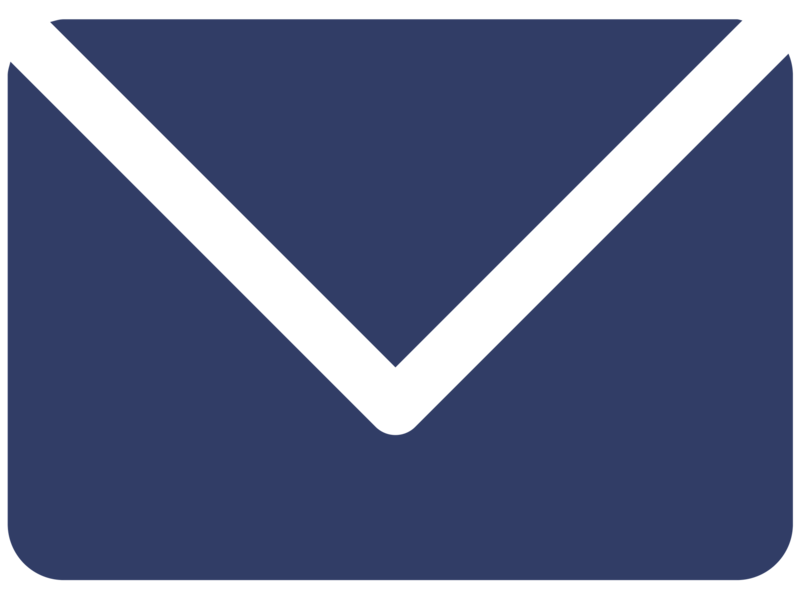 September 21, 2015: A writer from HuffPost Impact shares her niece's story and their experience with the USH community. September 17, 2015: Alaska Dispatch News reports on the Fairbanks’ Equinox Marathon and USH's campaign Own the Equinox. September 17, 2015: St. Louis Today writes about a special dessert served at Pastaria, which will donate a portion of the proceeds to the Usher Syndrome Coalition. September 15, 2015: Alaska Public Media covers Equinox Marathon runners taking part in the first ever Usher Syndrome Awareness Day and “Own the Equinox”. August 7, 2015: Article detailing Lizzy Myers and her parents and their efforts to take advantage of her sight in the face of her Usher Syndrome diagnosis. July 30, 2015: Article describing the Myers family and their daughter Lizzy living with her diagnosis of Usher Syndrome. 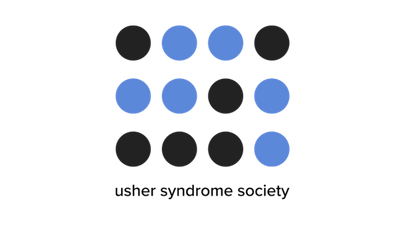 March 11, 2015: USA Today will be shining a spotlight on Usher Syndrome in MediaPlanet's Vision and Hearing Health supplement. February 5, 2015: A reflection on life according to Megan Kennedy, who was diagnosed with Usher Syndrome at 22. 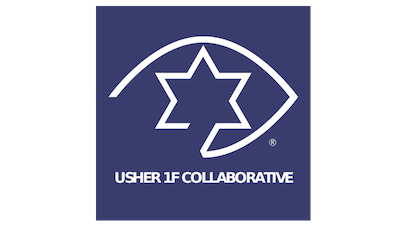 October 29, 2014: Sweden's Nationellt Kunskapscenter För Dövblindfrågor writes about Usher Syndrome and the coalition's achievements and goals. February 9, 2013: USA Today reports on a promising step against a genetic disease that causes deafness and gradual loss of vision -- scientists have partly restored hearing with a single injection to young mice.